The Solas Cancer Support Centre, a safe place for cancer patients, their carers and their families in the South East. A place to talk things over, to relax and express emotions. Watch the video to learn more. 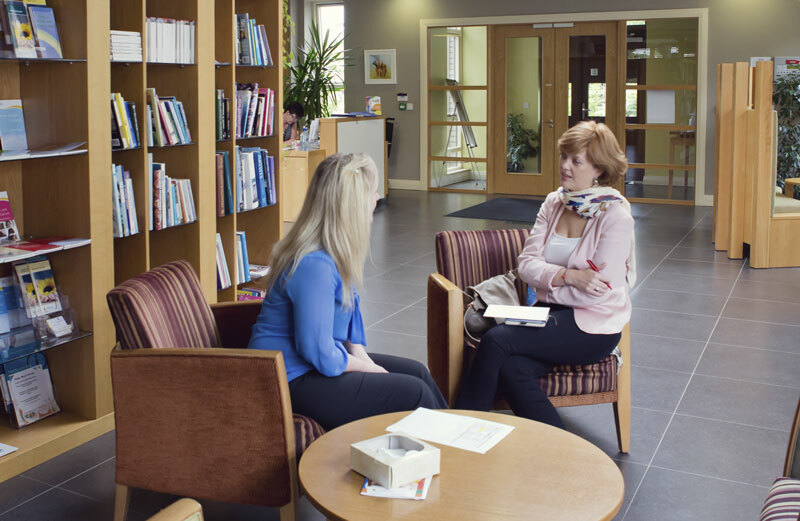 We provide free cancer support services to the people of Waterford and the South East of Ireland. Please support the Solas Cancer Support Centre in whatever way you can. The Solas Cancer Support Centre is the finest cancer support building in the country and the people of Waterford and the South East can be proud in the knowledge that this is due to their support and generosity. Without them, the Solas Cancer Support Centre would not be here. 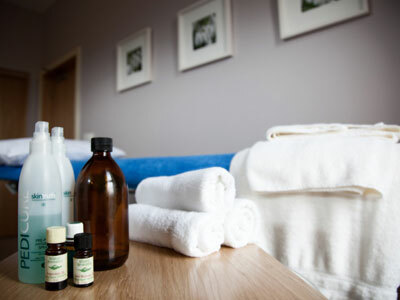 We provide the highest quality cancer support services to the people of Waterford and the South East. 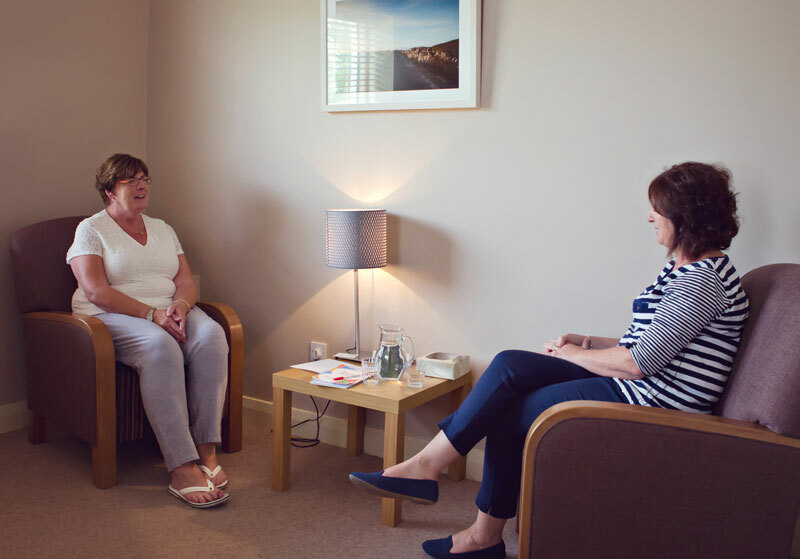 These support services include counselling, relaxation therapies and group support services which are provided at the Solas Cancer Support Centre. We provide those affected by cancer, their families and carers with a safe place; a place to talk things over, to relax and express emotions. "It’s not easy to cope, irrespective of one’s strength, medical help or support of family and friends. The range of services offered, free of charge, by the South Eastern Cancer Foundation can and does provide light. Appropriately, their friendship is termed “Solas” – the Irish for light." "All services in Solas are provided by people who are excellent in their field and bring a warmth, understanding and compassion to us. I value and appreciate this priceless gift in my life"
"The colours helped Sean with his feelings and he liked that his mam was getting support also"
"Solas has being a tremendous resource to me on my cancer journey and I can’t but highly recommend it to others"